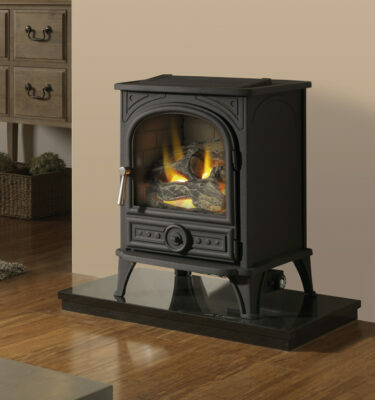 At Inspirational Fires and Fireplaces we understand that in the modern household a real burning stove is not always ideal. 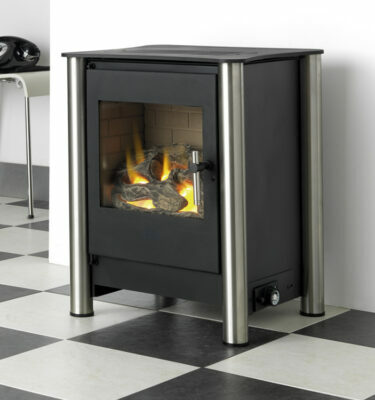 For a brilliant alternative way of heating your home without missing out on the benefits that a burning stove can bring, you could opt for a flueless stove. We are here to meet all of our customers needs, for advice or for more information on flueless stoves please give us a call on 0121 429 3186.